September 11, 2015 — In a special InvestorIntel interview, Publisher Tracy Weslosky, speaks to George Bauk, Managing Director and CEO for Northern Minerals Limited (ASX: NTU) on his recent trips into both China and Japan discusses the fallen rare earth prices, particular dysprosium. 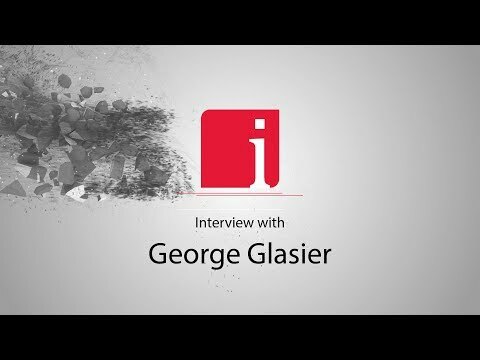 George explains that the feedback he is getting is that the industry believes we are at the bottom. “We’re getting a sentiment that there’s a general procurement of people back in the market starting to purchase again.” he says. They go on to discuss Northern Minerals rising leadership position in the rare earth market, specifically for providing magnetic materials. 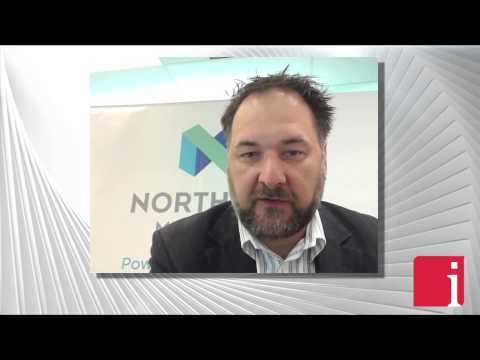 George explains how Northern is providing a wider range of magnetic material concentrates as they focus on offtake agreements along with construction financing for the upcoming year. Tracy Weslosky: I’m so happy to speak to you because we all want to know what’s happening with the rare earth prices out of China and we know that you’re in China all the time. What’s happening specifically with dysprosium George? George Bauk: Okay Tracy, Yeah, recent trips into both China and Japan, the feedback we’re getting is that the process of rare earths, and particular dysprosium, people believe it’s at the bottom. Now that’s a big statement cause we’ve seen prices decline steadily over 2015, but we’re getting a sentiment that there’s a general procurement of people back in the market starting to purchase again. Stockpiles are declining. Tracy Weslosky: Of course your forecast on the rare earth prices is outstanding news for all of us in the industry George, but you’ve also been putting out a lot of great news lately, including an update on your Browns Range project. Can you tell us about this? George Bauk: 2015 continues to be a busy year for us. We’ve put out a couple of outstanding press releases in the past few weeks. One of them relates to the marketing side of our project. Now if you go back to our definitive feasibility study we put out on in March of this year we talked about sending a mixed rare earth carbonate. As part of our detailed discussions with customers we’ve realized the need to provide a variety of products to the market so we’re expanding our product offerings from remixed rare earth carbonate into individual oxides as well as Dy-metal. We’re now talking about entering into toll trading arrangements with solvent extraction plants and metal converters so that we can provide more things to the market. The other thing we’ve been able to achieve is the removal of yttrium. Now a lot of people saw the volume of yttrium we had as a bit of an issue given its xenotime — and xenotime has over 60% of its distribution as yttrium. We needed to look at how we could reduce that and one of the most successful things we’ve done is to be able to do that within the hydrometallurgical plant and that allows us to have a significant cost benefit. Tracy Weslosky: I don’t think people understand how advanced your heavy rare earth project is as you are vying literally for the top of the food chain in the rare earth industry right now, specifically in magnetic materials. I mean, you’re going towards construction here in this next year. Let me just back you up. What you’re telling us is that you’re really aggressively going after offtake agreements with this wider range of magnetic material concentrates. Is that what you’re saying? Disclaimer: Northern Minerals Limited is an advertorial member of InvestorIntel.